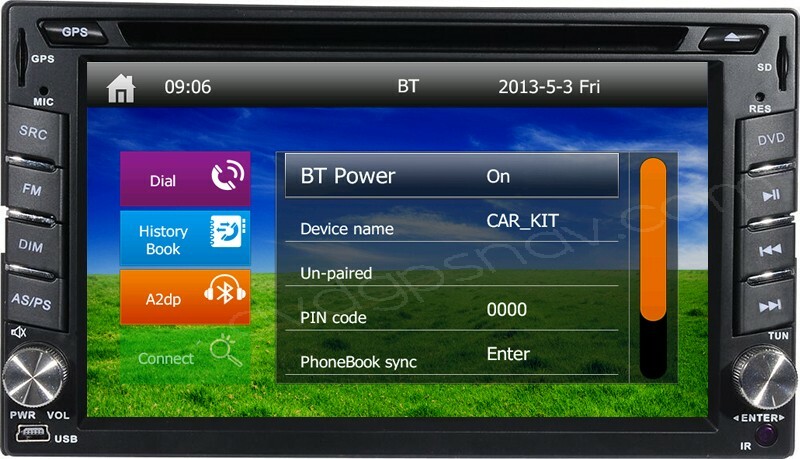 This is standard 2 din car dvd player built-in with gps navigation system, bluetooth handsfree phone call, bluetooth streaming music, USB connection, SD card slot, etc. 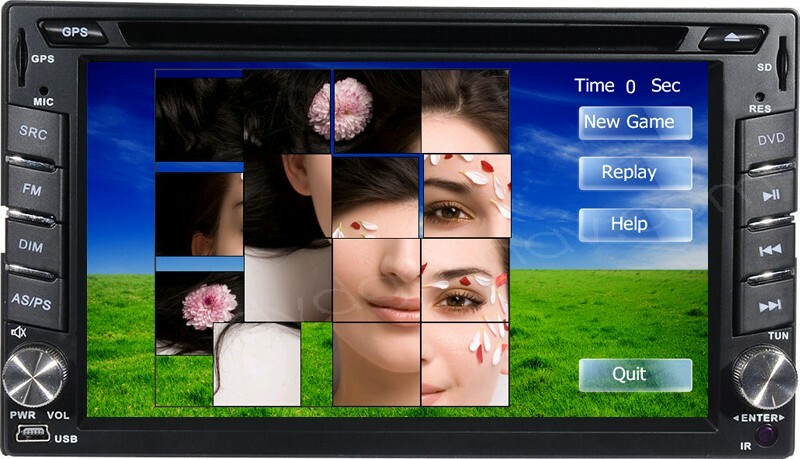 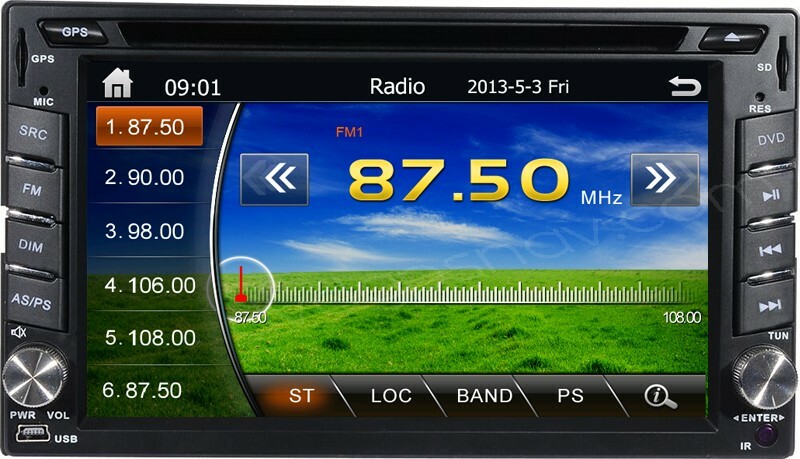 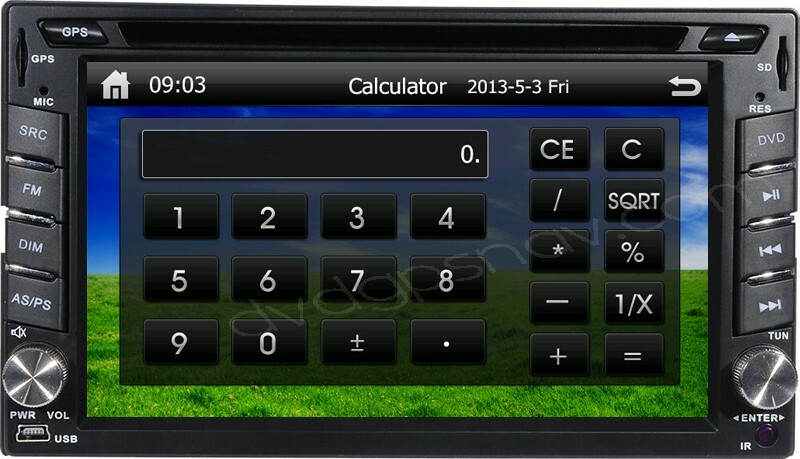 This is standard 2 din car dvd player built-in with gps navigation system for some old cars with standard double din dimensions in the dash, bluetooth handsfree phone call, bluetooth streaming music, USB connection, SD card slot, etc. 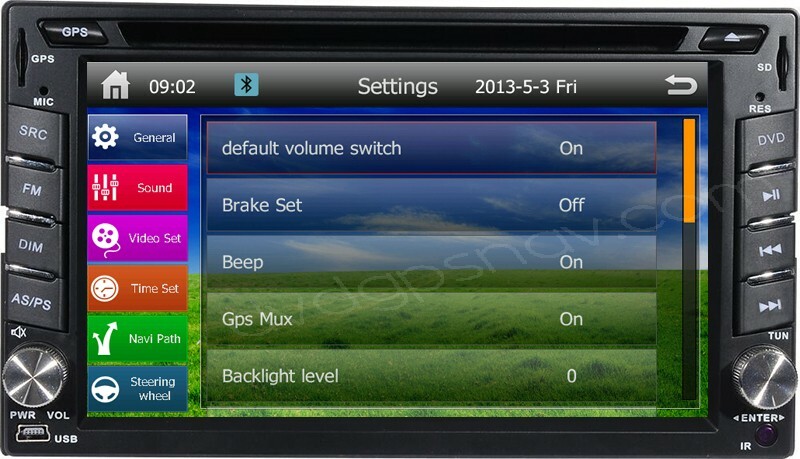 If your car comes with standard double din dash with 178x102mm, there's also a small mounting frame included so the dimensions can be 189x117mm, if your measurements are 189x117mm, then you can use this mounting frame which is already in the package. 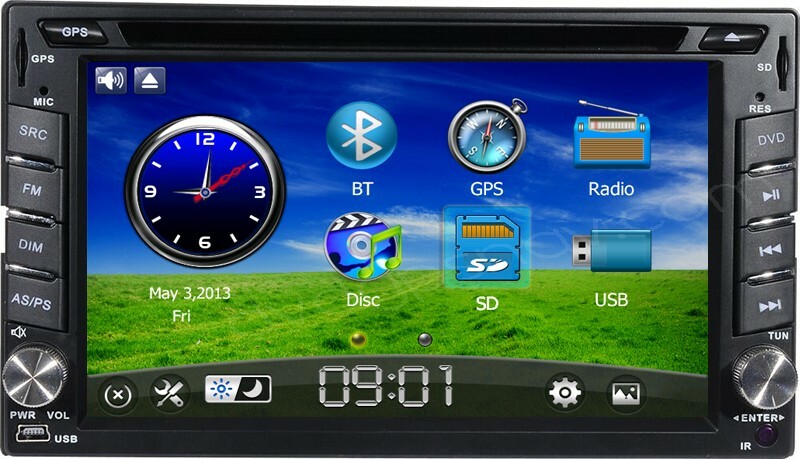 If you still can not make sure if this double din dvd player fit your car, you can take a photo from your car's dashboard for us to check, and measure the dimensions from the dash where the unit will be installed.